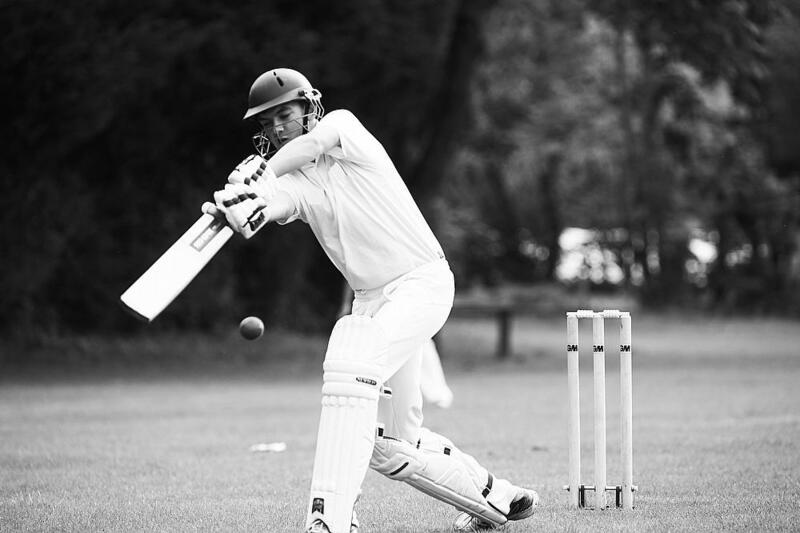 Not-for-profit company Twenty20 Community Cricket and education and training service provider SCL have teamed up to provide a new cricket-based opportunity for young adults in Surrey. The Twenty20 Cricket Academy will offer students the chance to combine cricket with their studies as an alternative to sixth form with a recognised qualification as well. Places to join in September 2016 are now available. Find out more and register online at www.wearescl.co.uk/twenty20-cricket. It will open in September 2016 as a two-year full-time education and cricket development programme for local talented cricketers aged 16 and 17. 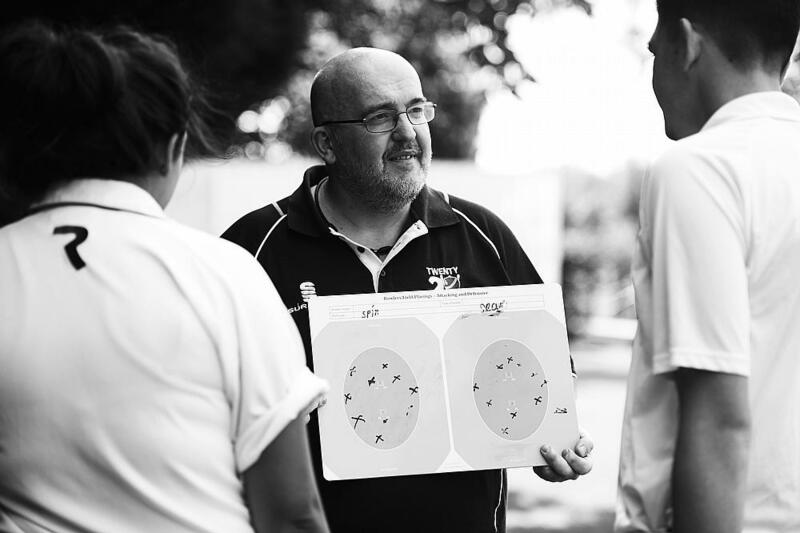 Camberley-based SCL, one of the UK's leading independent providers of education through sport, will deliver the course in partnership with Twenty20 Community Cricket. The Twenty20 Cricket Academy is designed to develop both the academic and playing talents of students, giving them the skills to further their career in sport, fitness and leisure or go on to Higher Education. 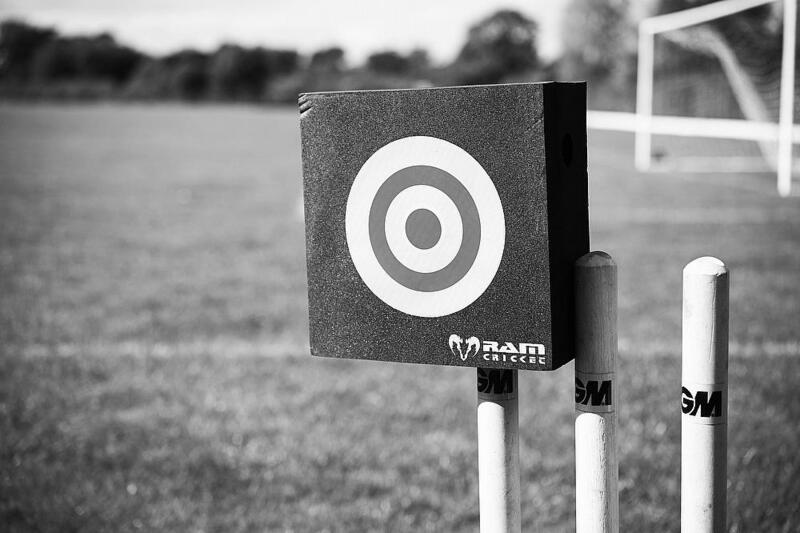 Students will aim to achieve nationally-recognised qualifications such as a BTEC Level 3 Sports Diploma or VRQ Level 2 Sports Diploma plus BTEC Level 3 Subsidiary Diploma in Sport or a VRQ Level 3 Diploma in Sport. Students will also earn a coaching qualification as well as Maths and English GCSE or Functional Skills, where possible. The cricket side of the course will provide the students with professional coaching from UKCC Level 2 and 3 coaches, gain work preparation skills and experience, compete in the Surrey Indoor League, and play friendly fixtures in the summer. Darren Talbot, Managing Director at Twenty20 Community Cricket said, "This is a very exciting development for our Academy and a great opportunity for us to be involved in further education with SCL. "We look forward to developing the young cricketers and guiding them through the cricketing career path." Steve Franks, Partnership Director and Co-owner at SCL, added: "Our Academy programme uses the power of cricket to motivate and encourage young people to stay in education while keeping one eye on the dream of progressing through to first team cricket or other relevant opportunities within the sport. "We are delighted to be launching the Cricket Academy with Twenty20 Community Cricket and look forward to making it a first class experience for all our learners." Career opportunities the programme will open up include cricket coaching in the UK and abroad, playing professional and semi-professional cricket, sport and leisure management, and sports development. "Since we started 10 years ago a career in cricket has become an increasingly respected profession not only on the playing side but also coaching and management with many clubs now employing full-time staff," Talbot said.